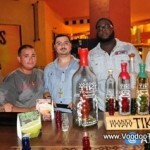 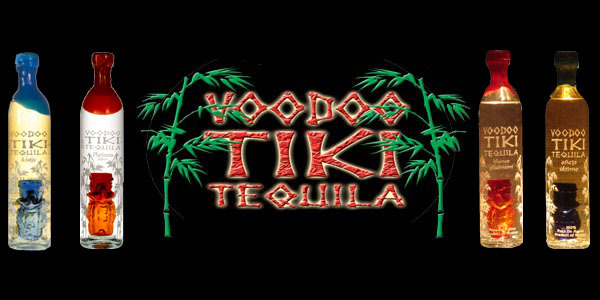 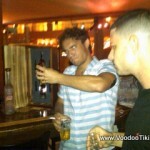 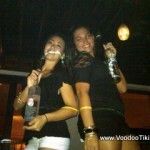 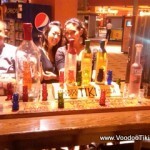 Use Only Voodoo Tiki Tequila . 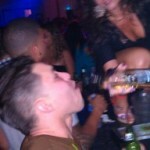 . . or be Cursed. 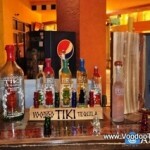 Your Hands Must Never Touch The Glasses Until They are Empty. 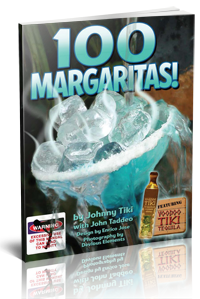 Complete the Challenge and Be Rewarded. 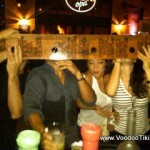 Check out more Voodoo Board Rituals here. 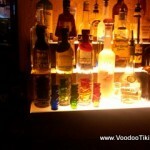 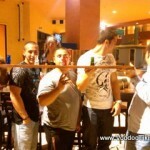 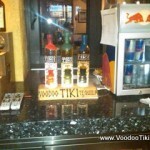 Do You Want a Voodoo Board for Your Home, Restaurant or Bar? 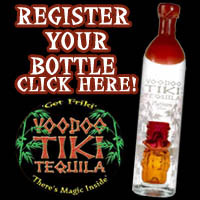 Click Here or Call 1-Voodoo-Tiki (1-866-366-8454). 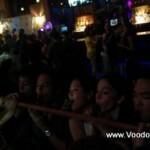 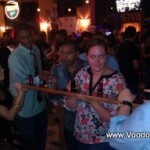 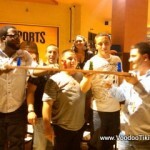 Get invited to a Voodoo Board Party in your neighborhood when you Join the Tribe!